You may be aware that I write race reviews of every F1 Grand Prix for motoring website Motor Verso. This year we have a different format for them. 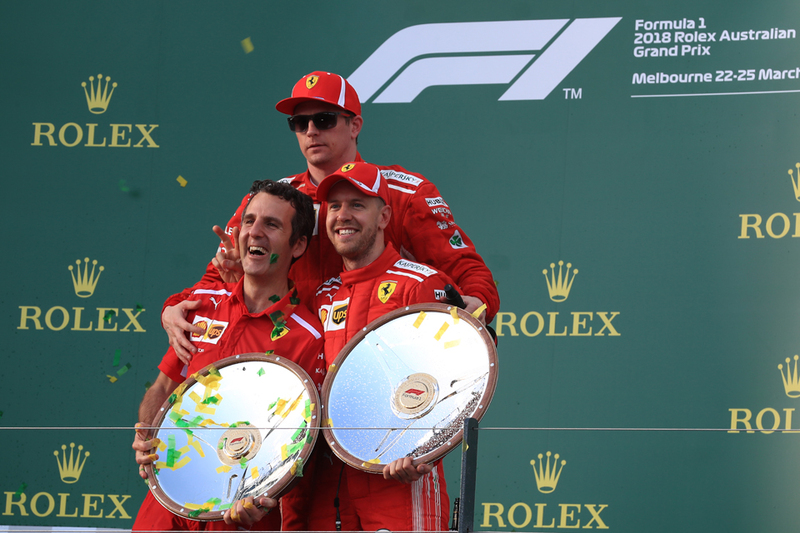 They will all be collated in a single 2018 F1 summary article, which we'll add to race by race, to give us a grand review of the season come the year's end! The first of these was now been published. It features my take on the 2018 pre-season expectations and further down my thoughts on yesterday's Australian GP, and Sebastian Vettel's surprise leapfrogging of Lewis Hamilton. Virtual Safety Car and all.